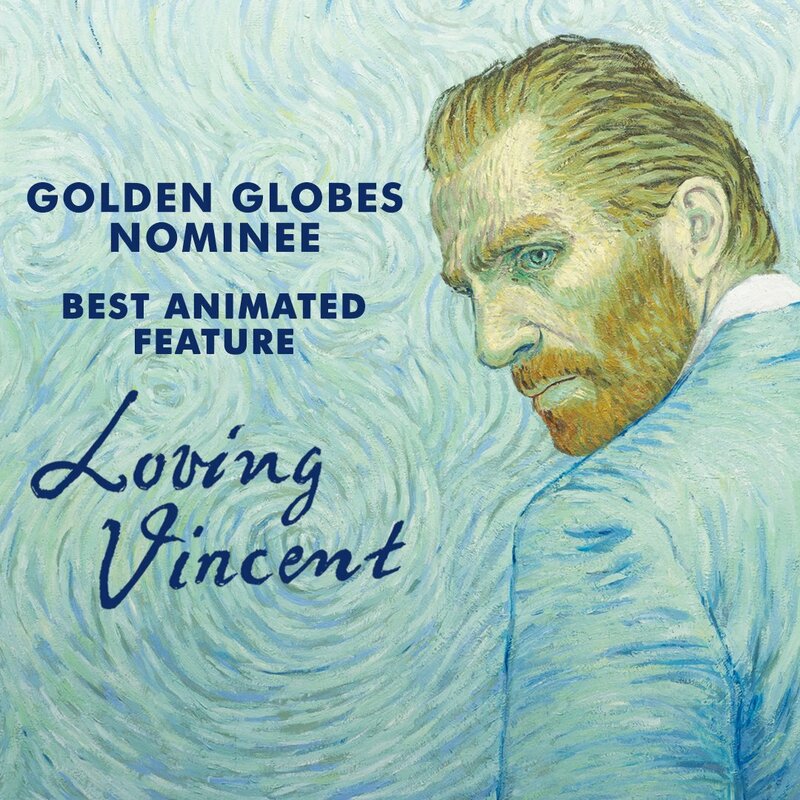 Loving Vincent gets Golden Globe nomination! 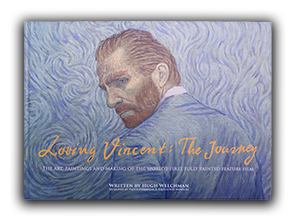 Today the 2018 Golden Globe nominations were announced in America, and we are thrilled that Loving Vincent has been nominated for Best Animated Motion Picture, adding to a long list of nominations and awards including a win this weekend at the European Film Awards. The 75th Annual Golden Globe® Awards will be held on Sunday, January 7, 2018.